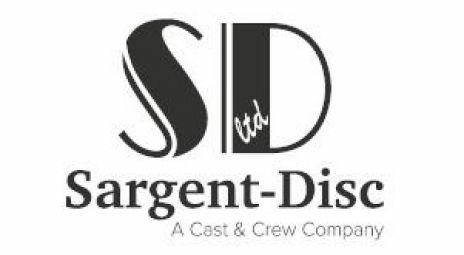 Founded in 1986, Sargent-Disc is the UK entertainment industry's award-winning, leading supplier of integrated payroll, residual, accounting and software services. The Digital Production Office®, Sargent-Disc's suite of apps, is designed to support cost effective, efficient and sustainable production. It brings together products and services from Sargent-Disc, it's partners and affiliate Entertainment Partners. Together they provide a global network for productions anywhere in the world. These include: Payroll, Payslip, Payscales, Digital Purchase Order, CrewStart™, Production Card, Movie Magic software and Vista Accounting. Recent Sargent-Disc credits include: Game of Thrones, The Crown, A United Kingdom, Nocturnal Animals and Allied. Tina Hammond, Finance Director, Warner Bros.